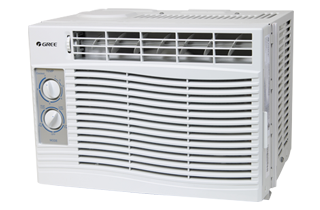 Makasela Air - GET A FREE QUOTE NOW on Contract Us ! 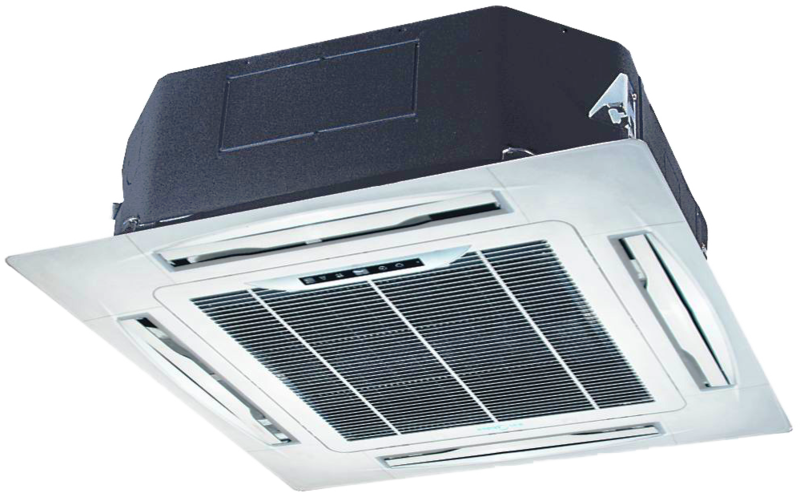 Makasela Air - GET A FREE QUOTE NOW on Contract Us ! Window air conditions are not only an affordable cooling option, but are extremely efficient in the amount of energy they use. This reliable and simple-to-install solution keeps any room cool/warm. 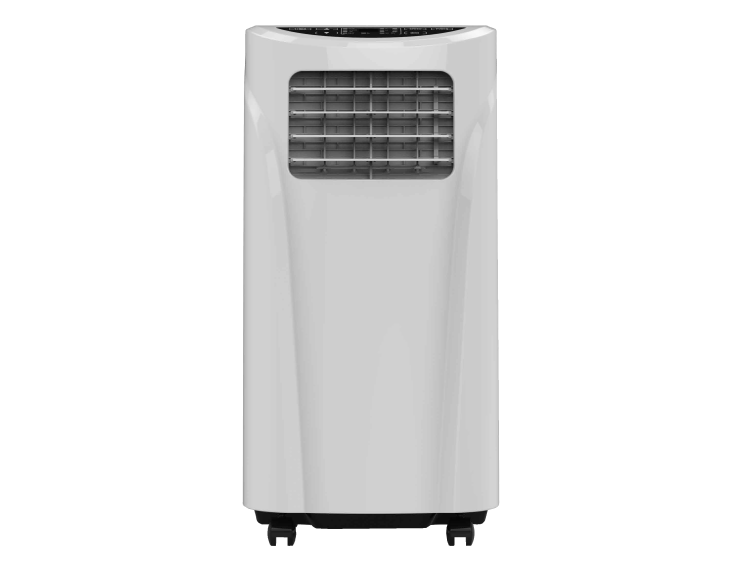 This transportable AC can go where ever you go. This unit is easy to use, and you can operate many models with just one click of a button.